Māori and Indigenous TheologyFaith and life through the eyes of Aotearoa. The Bible tells of a God who delights in diversity-in-unity– one who creates cultures within a world, ecosystems within a globe, and languages within humanity. The Scriptures paint an evocative picture of the end of all things – with all people groups and all tongues singing songs of praise to the God who created them all. At Laidlaw, we recognise that our diverse cultures offer unique perspectives on knowing God and understanding what it means to faithfully follow Jesus. 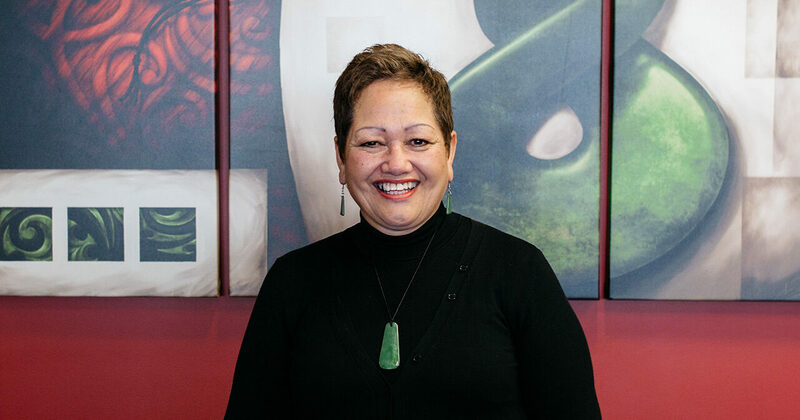 Exploring theology from a Maoritanga posture provides a deeper understanding of life and faith, while also growing the vitality of Maori and indigenous theology. We remember that Jesus was part of a people tracing their ancestry back thousands of years, with a rich connection to land and traditions that shaped their everyday life. We understand that Jesus’ indigenous identity shaped his life – and how God’s people have often had to learn to live as a people living under a dominant culture that is not their own. Explore how the concept of whakapapa provides a framework for ethics and interaction with the narrative of Scripture. Discover how reading Scripture through the eyes of the indigenous sheds new light on belief and fulfilment – and how reading culture through the eyes of Scripture highlights God’s presence in homes, cultures and practices around the world. And learn how the diverse threads of different perspectives can be woven together – to create a deeper, more beautiful understanding of following Jesus.